Charles Wellington Reed (1841–1926) was born into a well-to-do Boston family and was educated in private schools where he studied art. As war approached he enrolled in Salignac's Zouaves, a local militia group, to learn military drill. He enlisted in the 9th Massachusetts Light Artillery (Bigelow's Battery) on August 2, 1862 and served the first part of the war as a bugler, but he angled continually for a commission and a staff appointment. 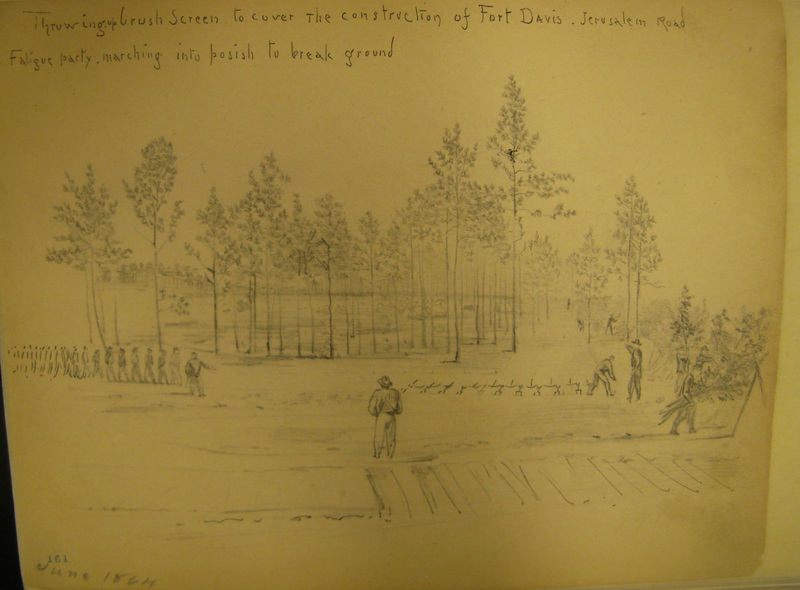 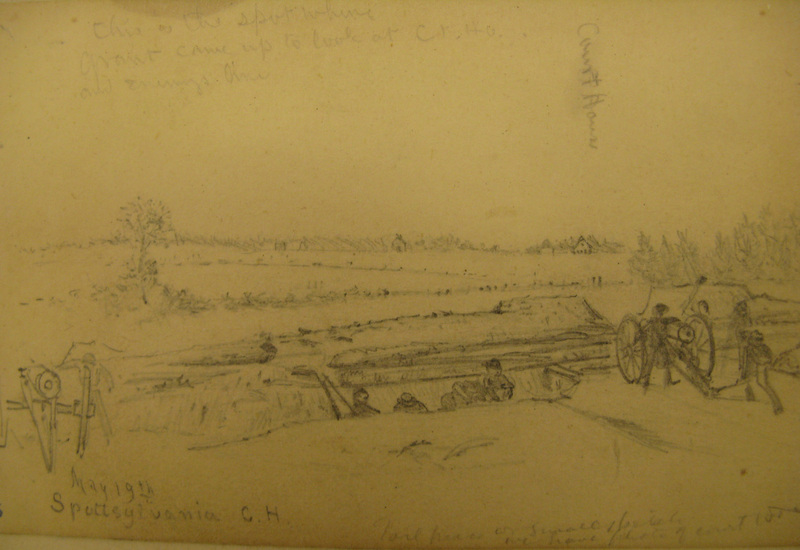 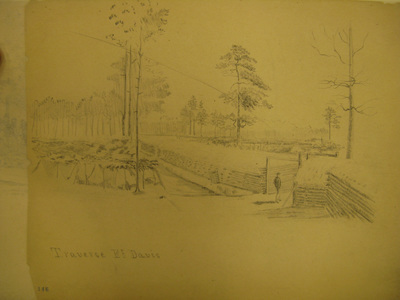 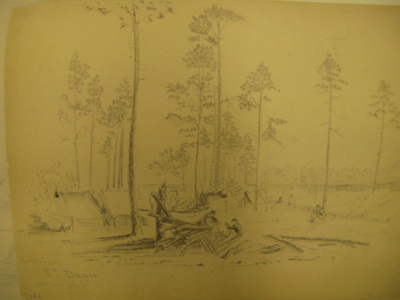 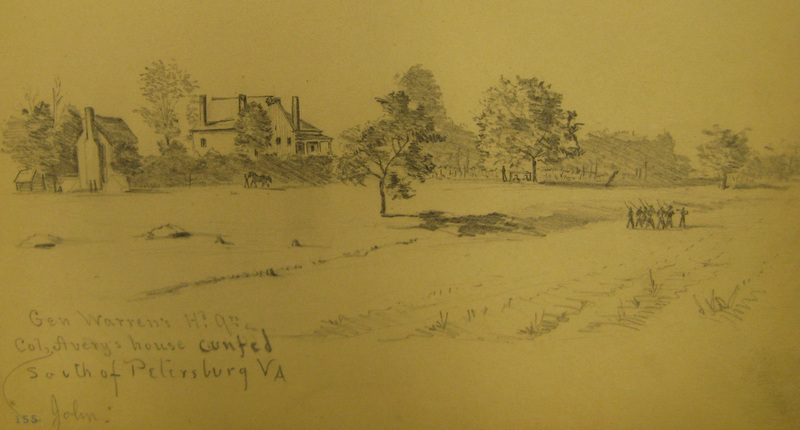 Reed habitually sketched his camp surroundings and marches and depicted the action of his battery at Gettysburg, where he saved his captain's life (later to be awarded the Medal of Honor). Showing entrepreneurial spirit, he reproduced and sold by subscription an etching of Bigelow's Battery at Gettysburg. 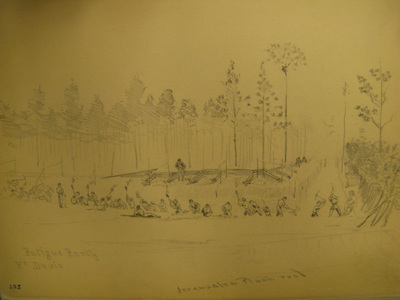 Reed fought alongside his battery through the Overland Campaign in Virginia as part of the artillery brigade, 5th Army Corps. In November 1864, Reed finally received his detail to the staff of General Gouverneur Kemble Warren as a topographical engineer. The subjects of his drawings were influenced by his Fifth Corps attachments. 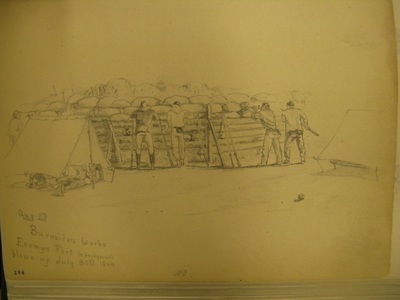 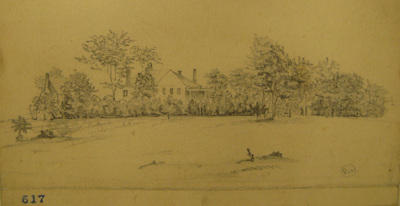 During his service, Reed filled two large sketch books and included hundreds of drawings in letters to his family. 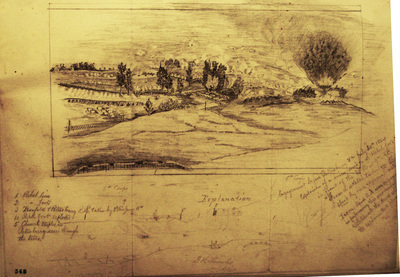 In all of his work, he sought to faithfully capture the landscape, fortifications, animals, and the authentic attitude of the common soldiers. After the war he illustrated several Civil War books, notably Hardtack and Coffee (1887) by John Billings.